Google Nexus 6, launched last year, was an excellent handset. But, it broke off with the previous Nexus line up due to its expensive price tag and a massive display. 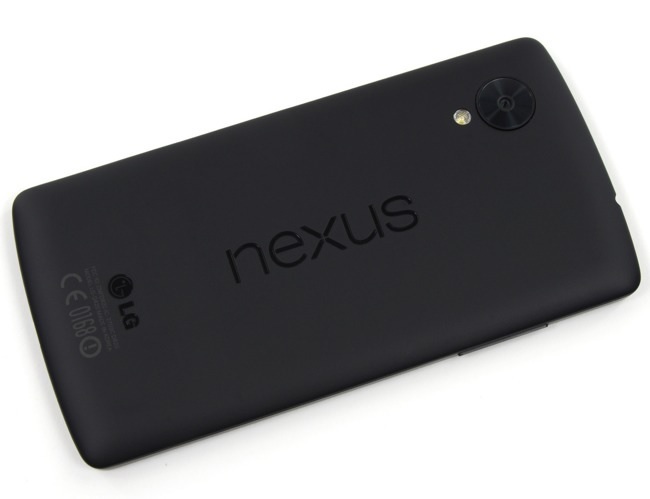 The handset was in no way near the Nexus 5 in terms of affordability. This year, it seems Google is planning to launch not one, but two new Nexus handsets. One of them will reportedly be made by LG while the second one will be from Huawei. Codenamed LG Angler, the handset will reportedly come with a 5.2-inch display and a possible battery capacity of 2,700 mAh. There’s no word about the chipset, but Snapdragon 808 which was used in the LG G4 is a possibility, and will be apparently a Nexus 5-like device Android fans are waiting for. Next up is Huawei Bullhead, a 5.7-inch device with a massive 3,500 mAH battery in tow. This is the first time Huawei will make a Nexus handset. Furthermore, the report says the company is planning to use the Qualcomm Snapdragon 810 processor, but things may change when the handset is officially announced. As for the launch, the report says both alleged devices will see the light of the day during October, a traditional time frame when Google updates the Nexus line up.